In the bird dog world, everyone likes to boast that their canines are the very best at finding and accurately pointing coveys of Bobwhite quail. Acknowledging that all dog people are at least a little kennel-blind, bird dog field trials have been conducted for well over a hundred years to test their claims and to improve bird dog breeding. 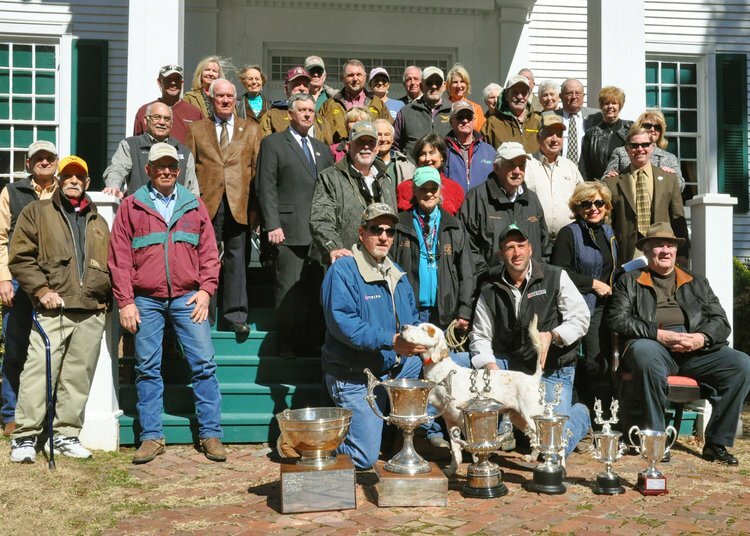 Shadow Oak Plantation’s owner, Butch Houston, has for over 40 years, been immersed in the world of bird dog field trials as a patron and owner of many famous champions. Bo won many other significant field trial championships that qualified him to compete at Ames. 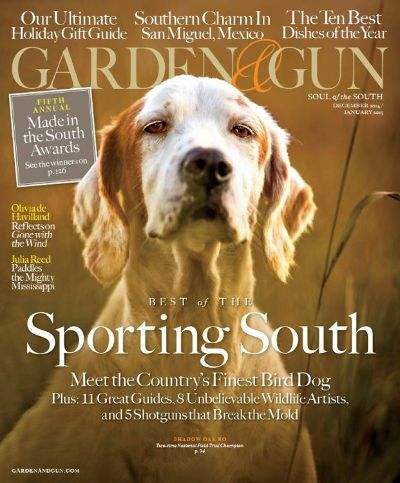 In 2011, Bo won the beautiful silver trophy for his win of the most prestigious wild quail championship, the Continental Open All-Age Championship held on the famous Dixie Plantation in Greenville, Florida just south of nearby Quitman, Georgia. Retired from competition in 2016, Bo lives happily at the Shadow Oak Plantation kennel where he is frequented by many admirers. Many of our bird dogs are selectively bred at our kennel and bear the Shadow prefix. As a critical part of the Shadow Oak team, our dogs are exceptionally well cared for in our spacious kennels. Dogs are expertly trained and conditioned in the late spring and early fall so they are ready, polished and eager to do their jobs finding, pointing, flushing and retrieving game come quail season. Quail Season is approaching fast, reserve your dates. 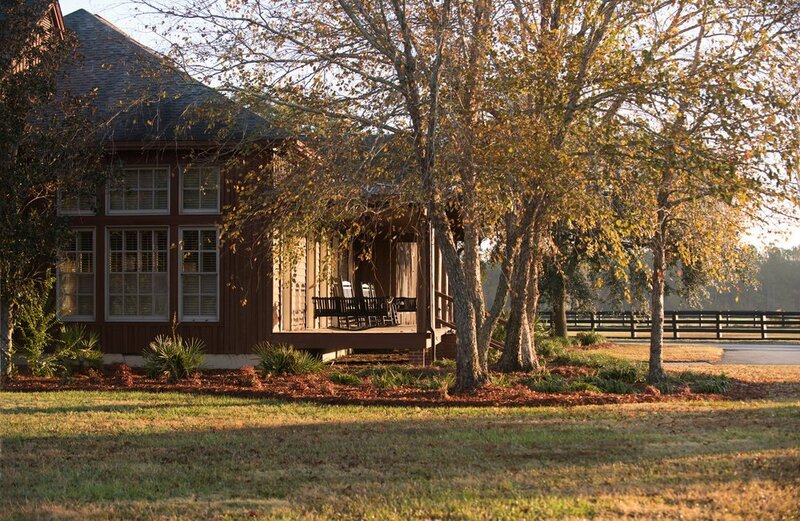 Shadow Oak Plantation owner Butch Houston is a renowned bird dog man and upland bird hunting enthusiast. He has bred and trained bird dogs as well as guided quail hunts. For the past 40 years he has campaigned pointers and English setters on the major field trial circuits with top professional handlers, primarily dogs competing on the Open All-Age circuit with trainer/handler Robin Gates. No name in the field trial world earns more respect than the name “Gates” as Robin’s father John S. Gates and brother John Rex Gates are both honored members of the Field Trial Hall of Fame. Also in the HOF is Butch’s great champion pointer Joe Shadow from where the name “Shadow” Oak Plantation is derived. Other field trial champions include: Ch. Silky Sullivan, Ch. Live Oaks Bo, Ch. Lady Addition, Ch. Flint Shoals John, Ch. Phillips White Twist, Ch. Law And Order, Ch. Shadow’s Back Talk, Ch. Three Rivers and currently being campaigned, Ch. Shadow’s Next Exit, 2016 Purina Derby of the Year.